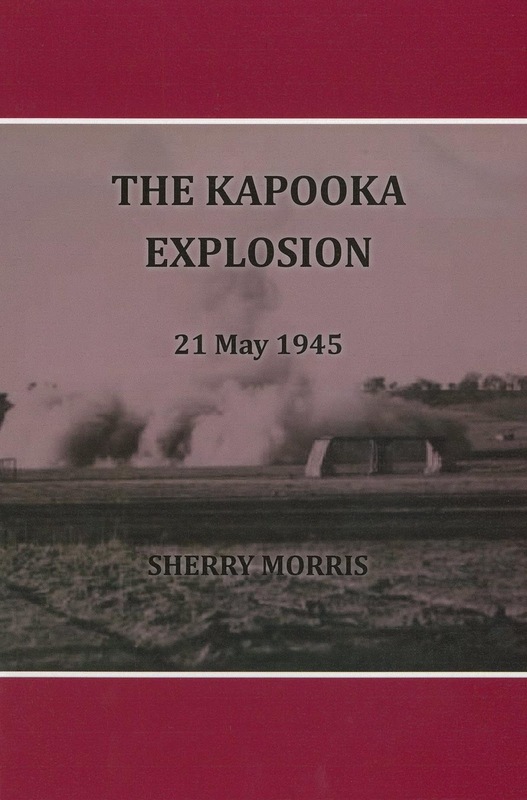 Sherry Morris has rescued another important part of Wagga Wagga's history that would otherwise have been lost, with her detailed account of the tragic explosion at Kapooka in 1945. 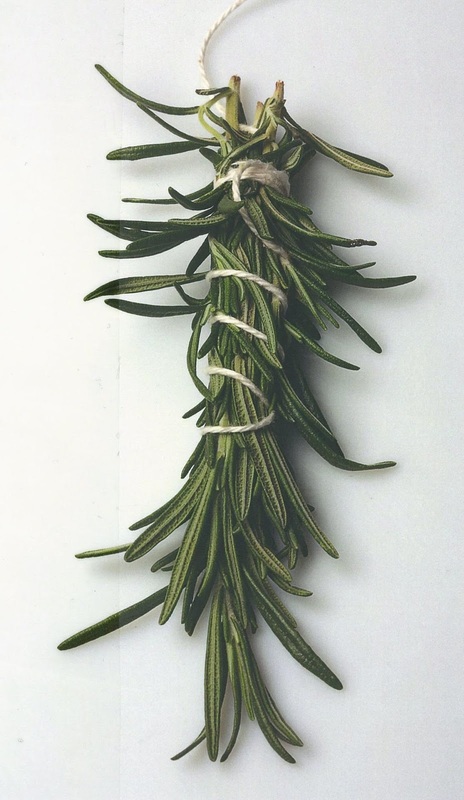 There is also background information, new photographs, diagrams and other documents that fill out the story of what exactly happened that day. 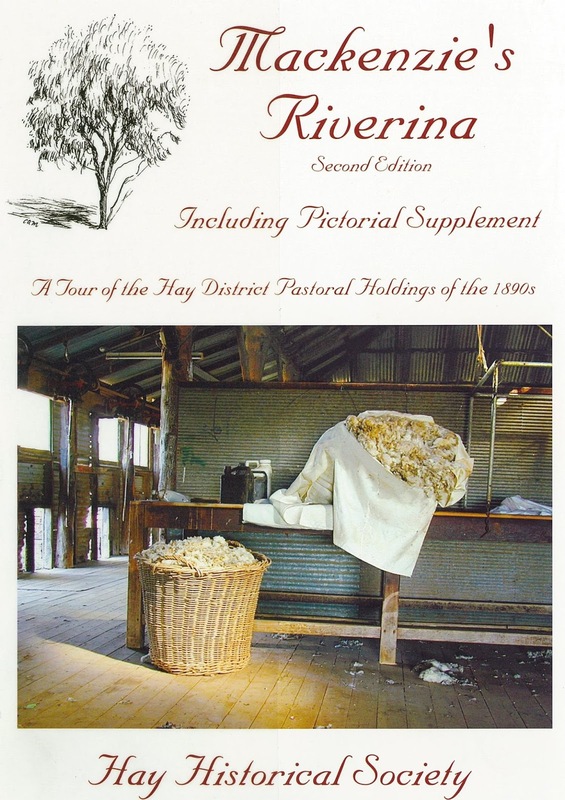 Mackenzie's Riverina, second edition, Including Pictorial Supplement : A tour of the Hay district Pastoral Holdings of the 1890s , articles written by Harold M Mackenzie . 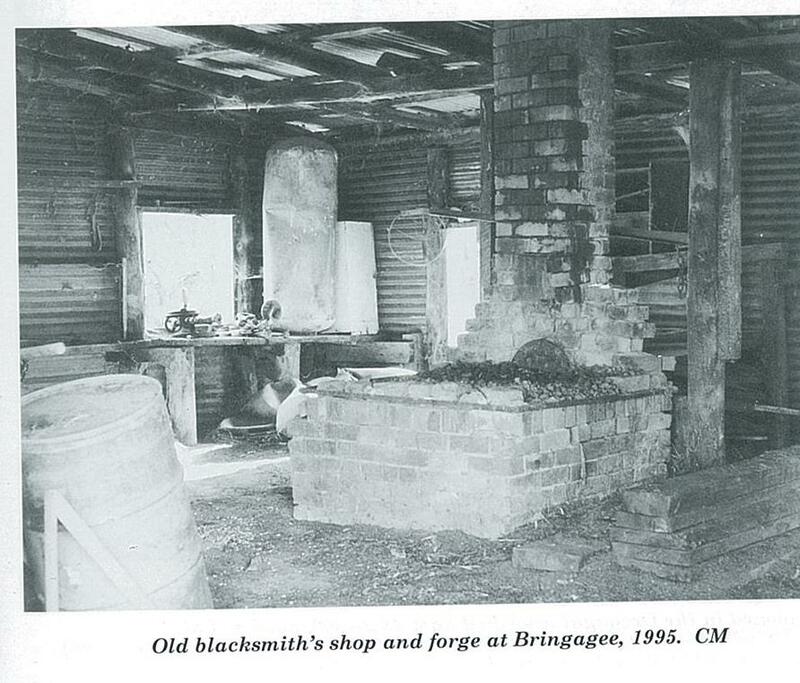 Reprinted by the Hay Historical Society. 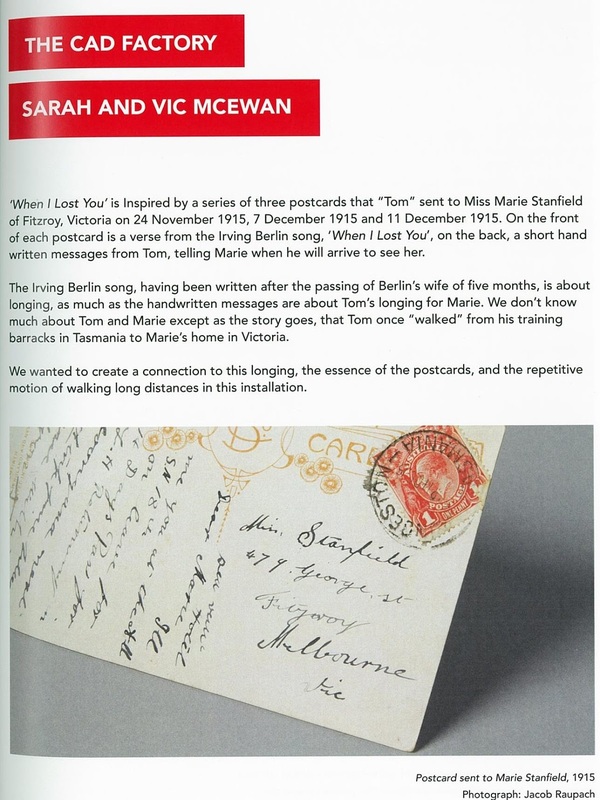 The preface to this work describes Harold M Mackenzie as "a travelling agent, dealer, and journalist of the late 1800s". 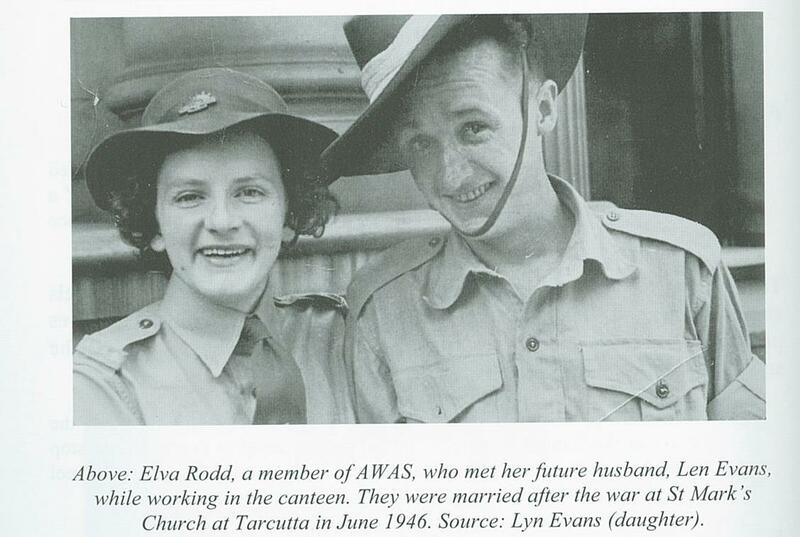 (p. 5, Carolyn Merrylees, ed.) The second edition has been updated with photographs old and new, illustrations and maps, and is a cracking read , with Mackenzie's observations on people and properties amusing and informative. 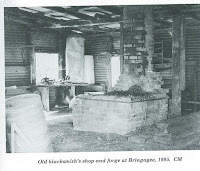 Mackenzie has a fine fireside literary style which he uses to great effect in his writing, and you feel like you are sitting with him as he tells his tales. Winter is a great time to catch up on your history reading so come into the library and have a look through our local history titles !